Srinagar: The PGIMER doctor, who allegedly had denied treatment to a Kashmiri female patient and had reportedly told her that Kashmiris pelt stones at security forces and then come here for treatment, has denied the allegation, the Indian Express reported on Monday. Dr Manoj Tiwari said he was not in town that day, the report added. The Kashmiri female patient Nasreena Malik’s son Javaid Malik had alleged that he was informed that the treatment would cost Rs 15 lakh. “Another patient said he got the same treatment done for only Rs 80,000. 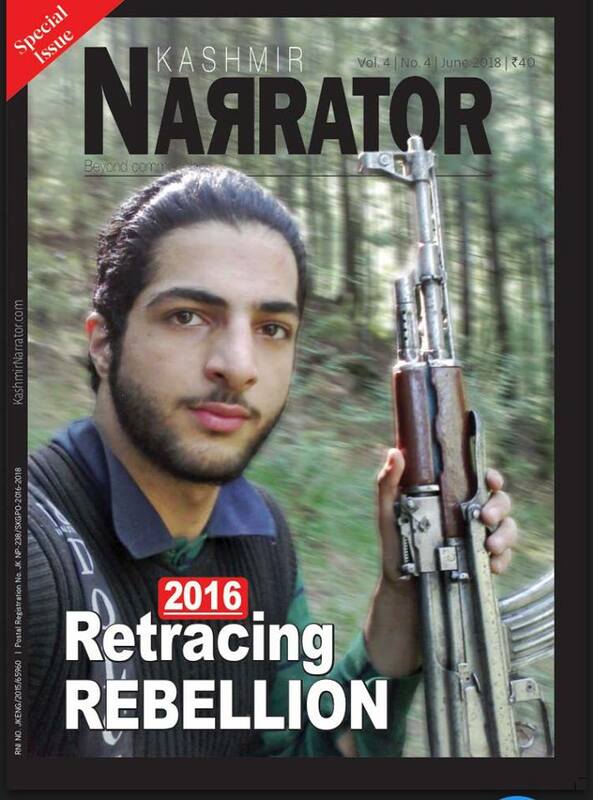 I decided to return to Kashmir because I cannot afford the treatment,” Malik was quoted in the report as saying. “We have been treating thousands of patients from J&K and all the other states. Such an incident has never happened here. This has been brought to my notice and I shall get the matter investigated,” Professor Jagat Ram, PGIMER Director, was quoted by the report as saying. “PGI has already initiated an internal probe… We have sought a report from the head of department. If any doctor is found guilty, we will immediately initiate action,” a senior administrative official was quoted as saying.